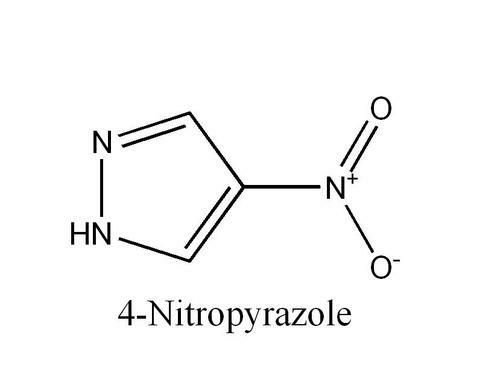 Our product range includes a wide range of 4-Nitropyrazole 98%, 4,4'-Dimethyl Benzophenone, 3,4-Dimethoxy-5-Hydroxybenzaldehyde, 4-Nitroveratrole, 1,2-Dimethoxy-4-Nitrobenzene and 2,4-Dimethoxy Benzaldehyde. Product: 2,4-Dimethoxy benzaldehyde CAS.No. : 613-45-6. Product: 3-Iodo-4-methylbenzoic acid CAS.No. : 82998-57-0. Product: 3-Acetylbenzoic acid CAS.No. : 586-42-5. Product: 3,4-Dimethylbenzoic acid CAS.No. : 619-04-5. From our wide consignment, we are affianced in supplying Pyrrole.